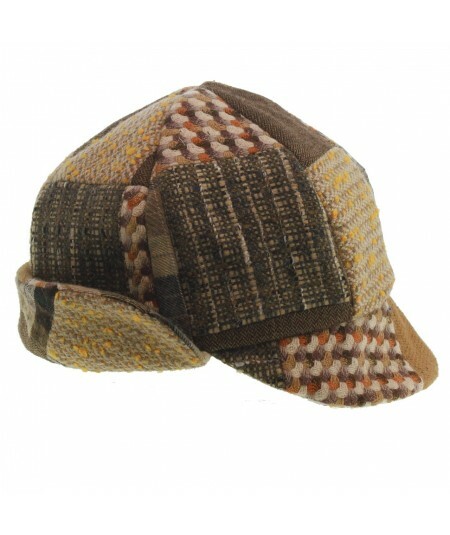 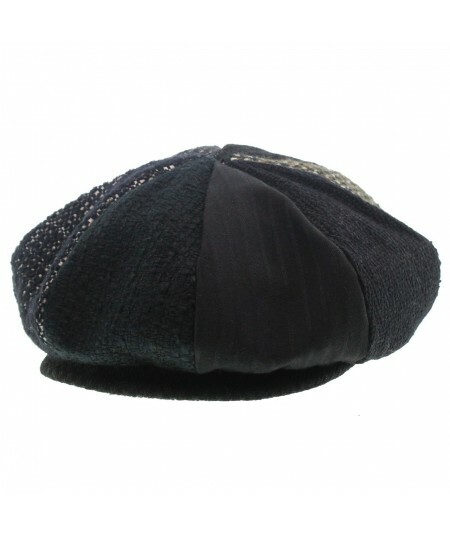 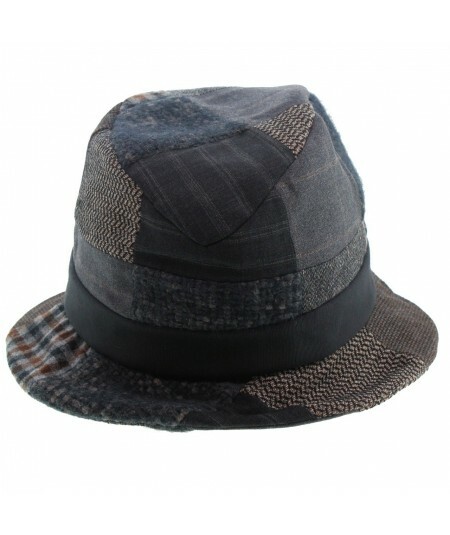 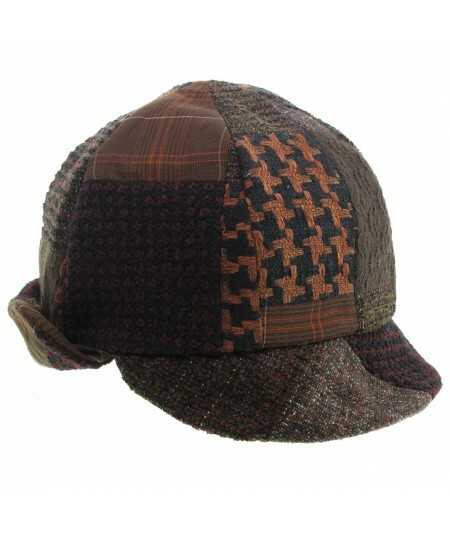 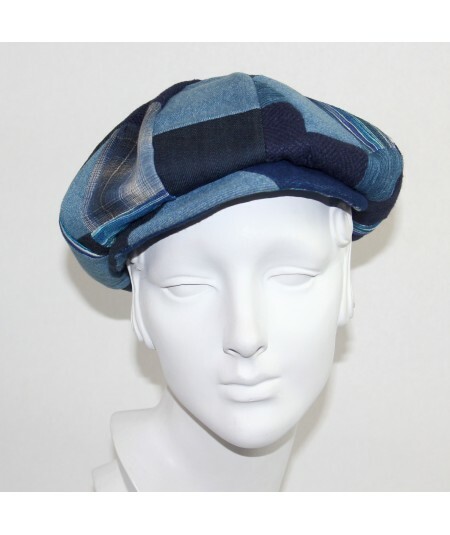 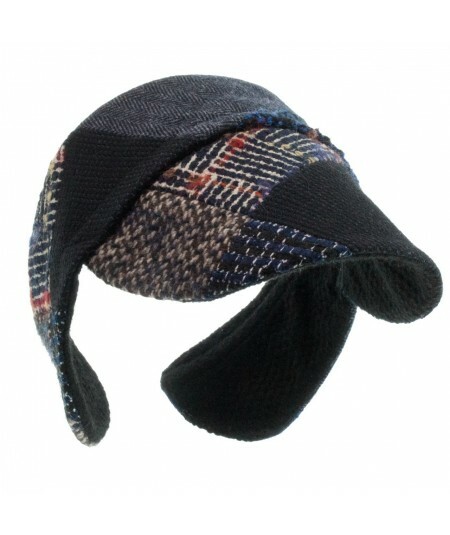 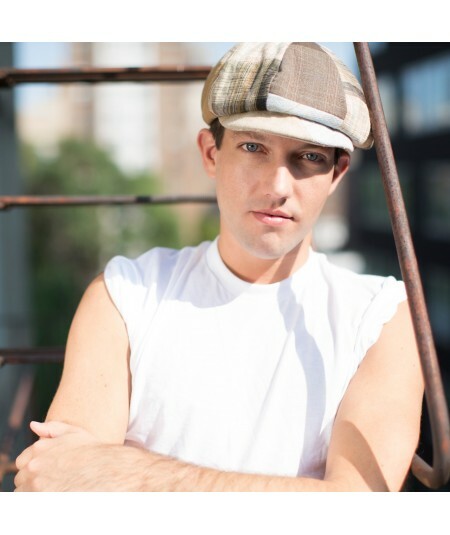 Eco-friendly hat styles made with recycled fabrics with sustainable practices. 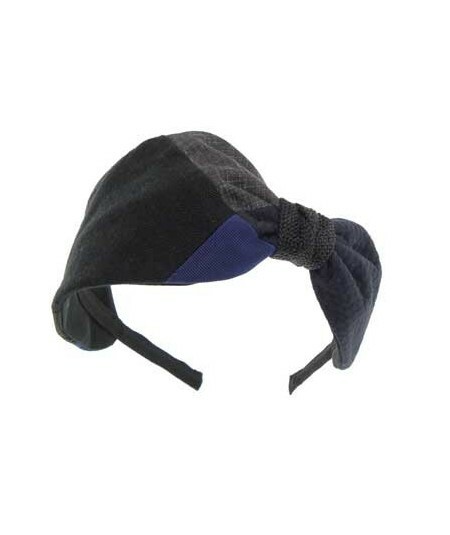 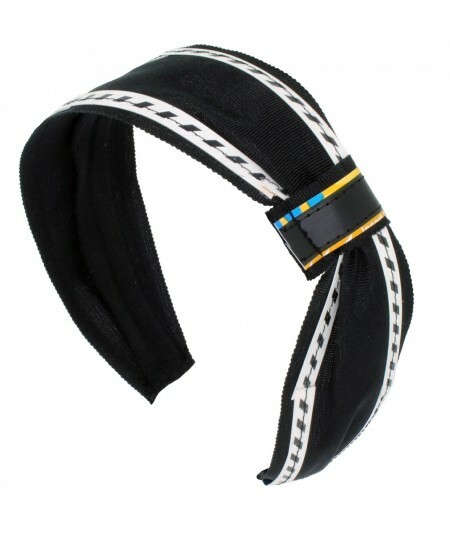 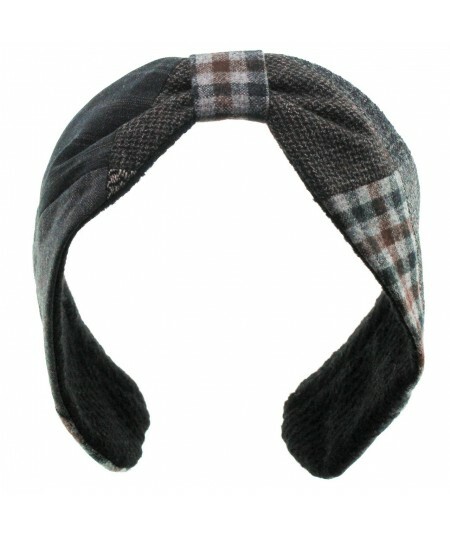 Recycled Fabric Morley Center Turban Headband. 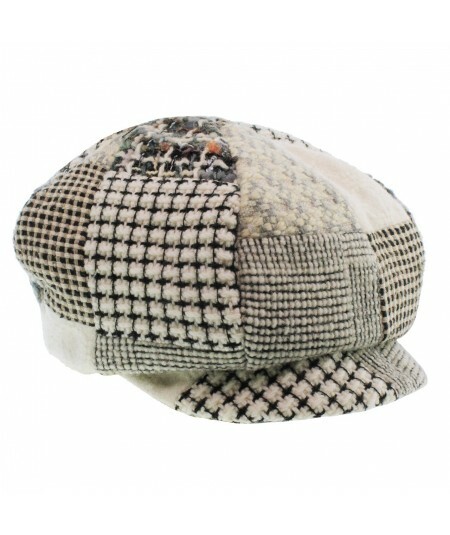 Made from JO Recycled Fabric including Italian Raffia. 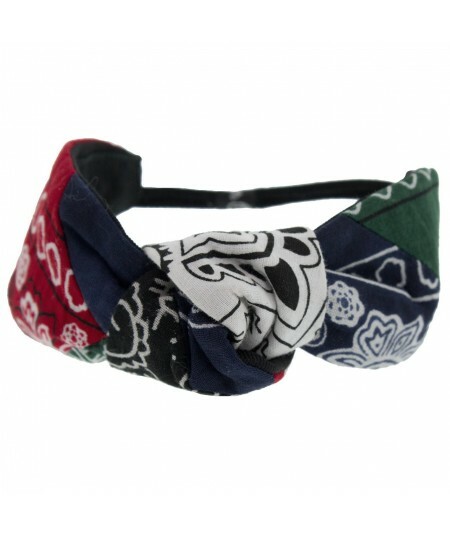 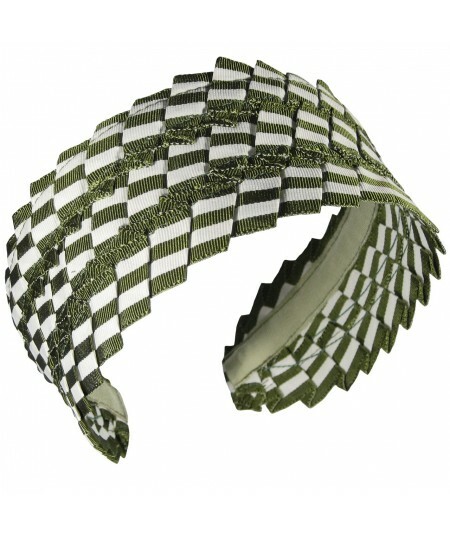 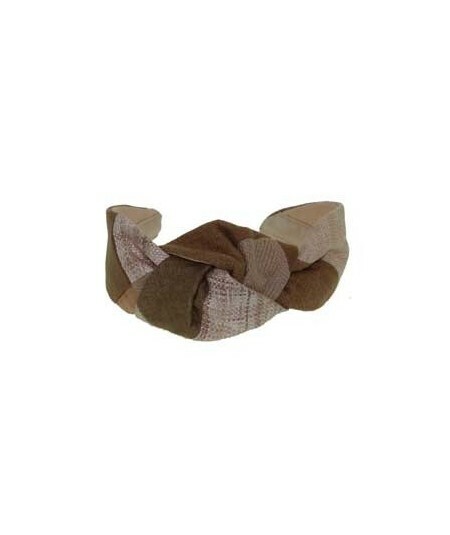 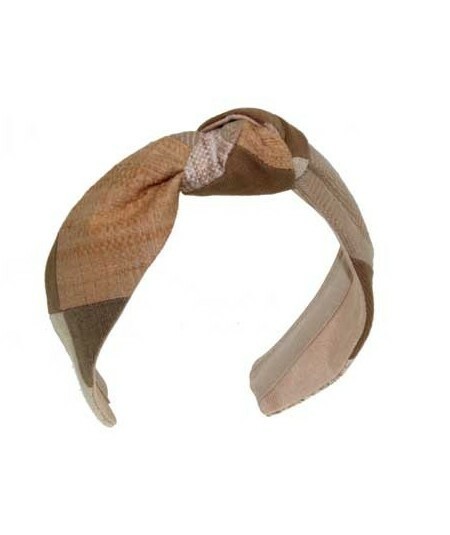 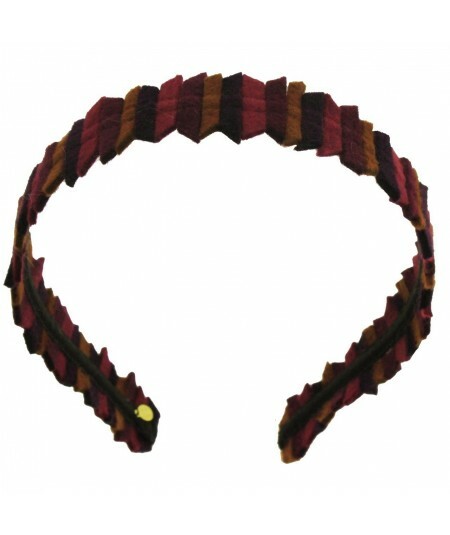 Recycled Fabric Center Turban Headband. 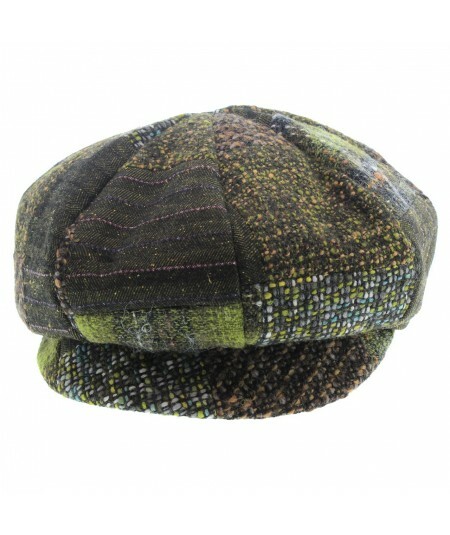 Made from JO Recycled fabrics, Including Italian Raffia. 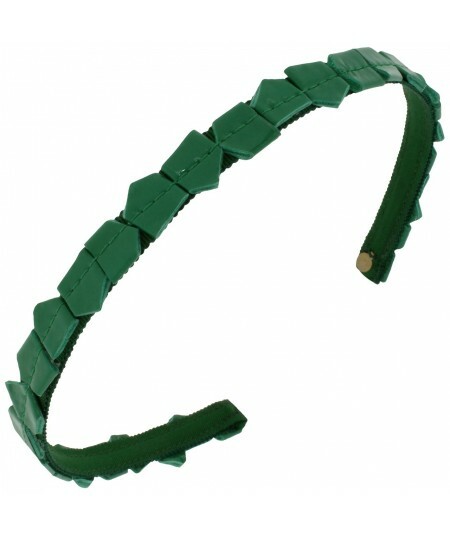 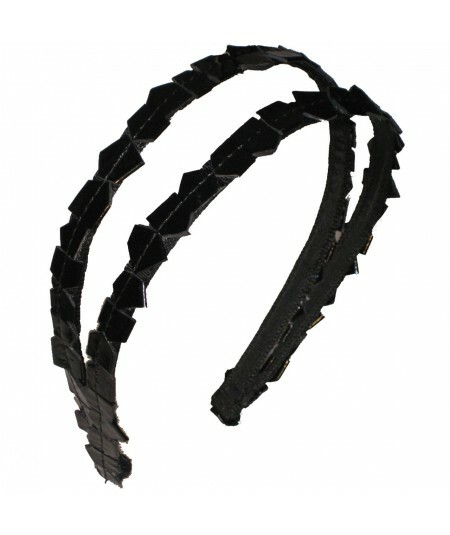 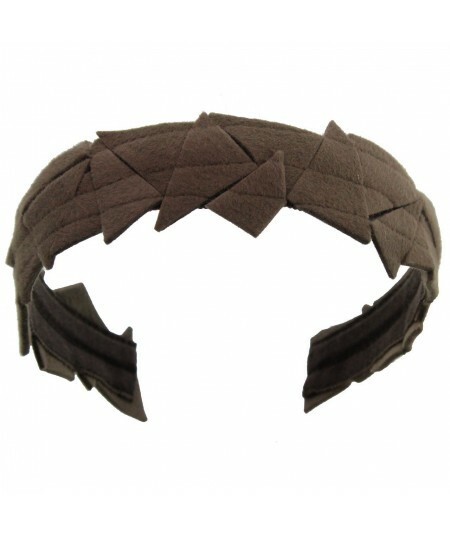 Punk rock eco-friendly headwear design made with re-generated studio leather pieces. 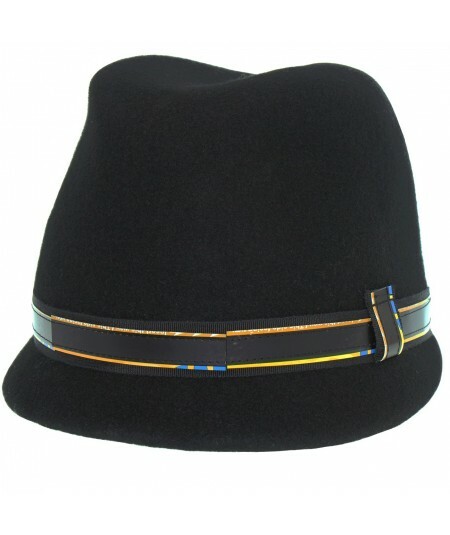 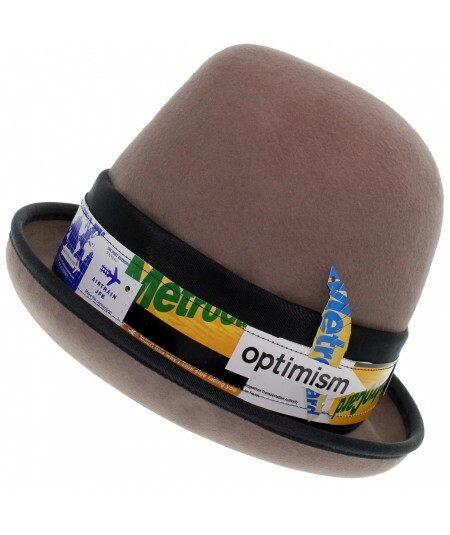 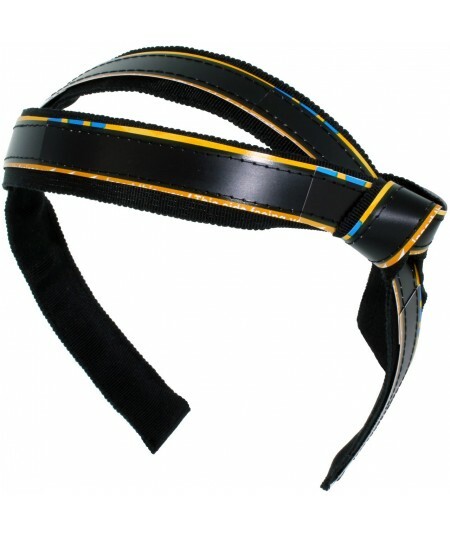 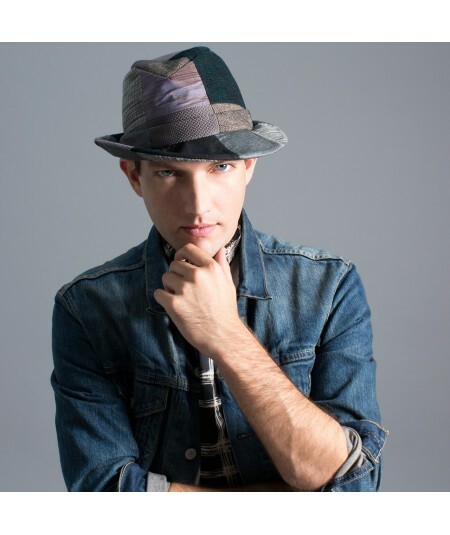 New York City Metro Card Trilby - 100% Recycled Metro Cards and Millinery Grosgrain Ribbon. 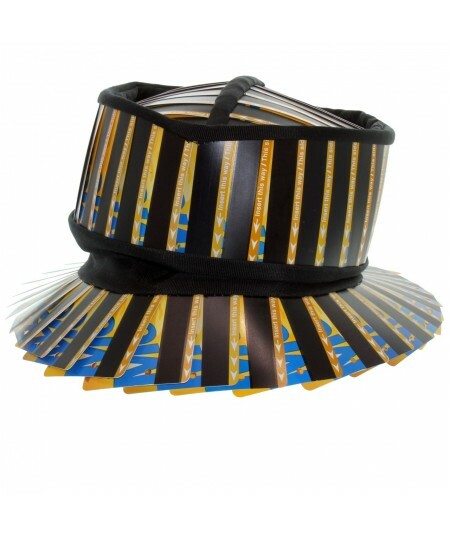 Jennifer Ouellette Recycles Metro Cards To Create this Shiny Black Swipe Trim with Gold Accent. 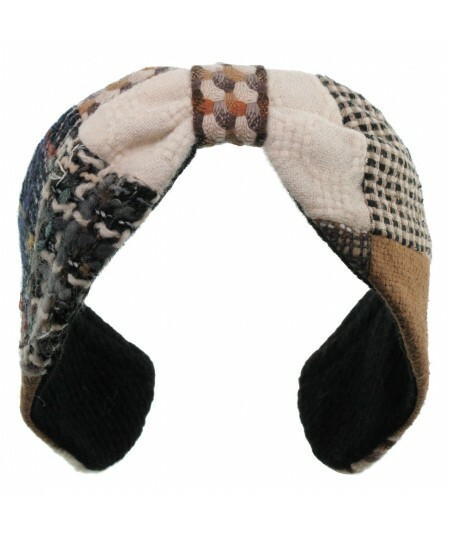 This Jennifer Ouellette Style is customized to your headsize. 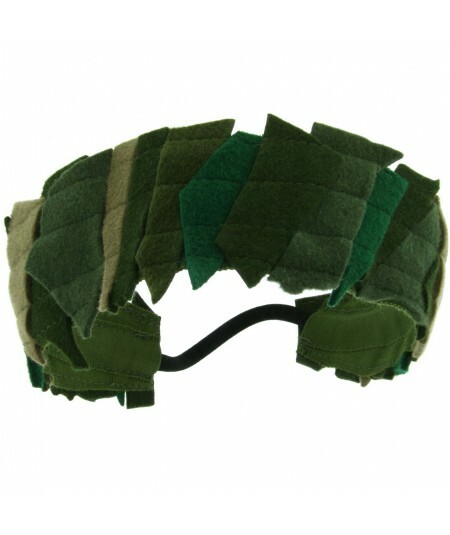 "Recycled Felt Pieces are Cut in Different Shapes to Give a Unique Twist to our Basic Silhouette HeadbandnApproximate Width - 1""nRecycled Tonal Felt Pieces are Attached to a 1/2"" Wide Grosgrain HeadbandnSuper cool eco - style !" 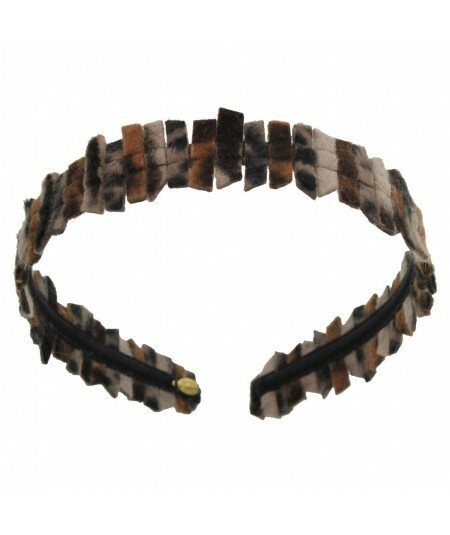 "Recycled Animal Print Felt Pieces are Cut in Different Shapes to Give a Unique Twist to our Basic Silhouette HeadbandnApproximate Width - 1""nRecycled Felt Pieces are Attached to a 1/2"" Wide Grosgrain Headband"